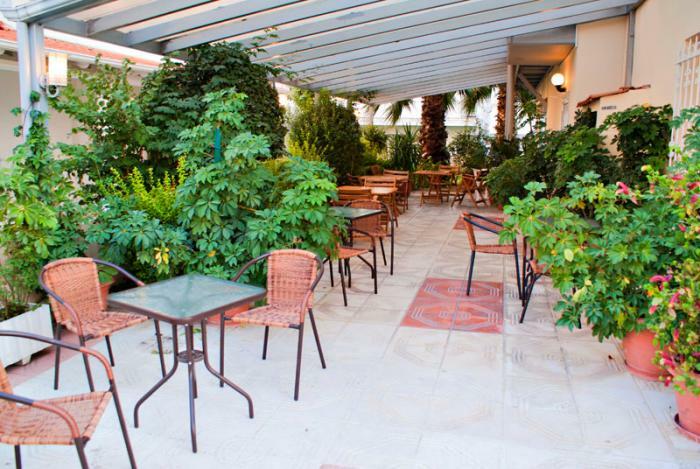 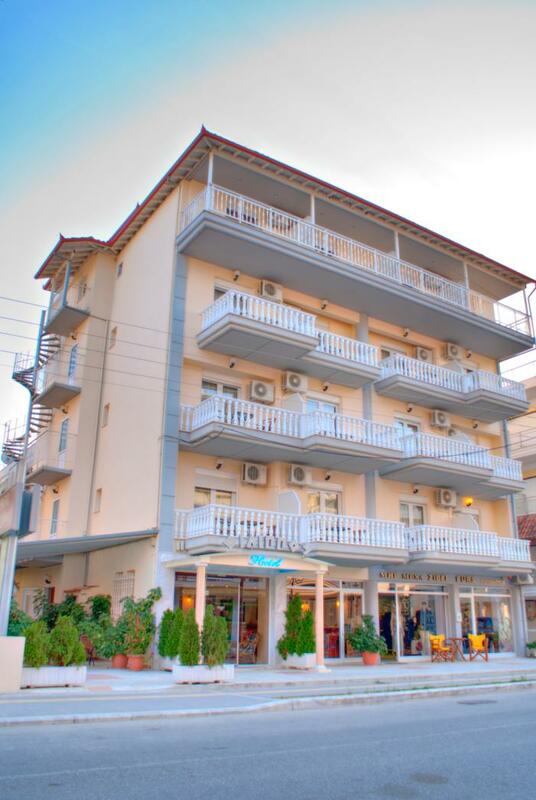 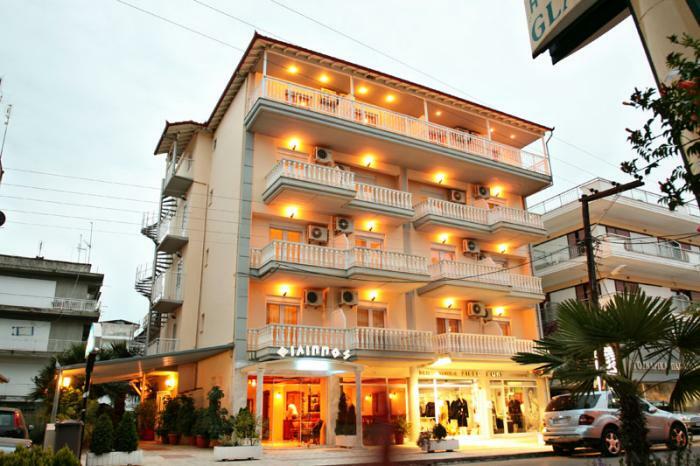 Hotel Philippos is situated on the beach of Katerini in Pieria. 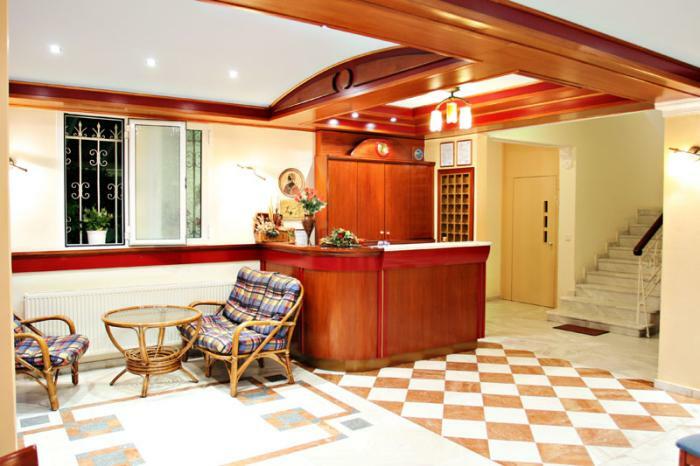 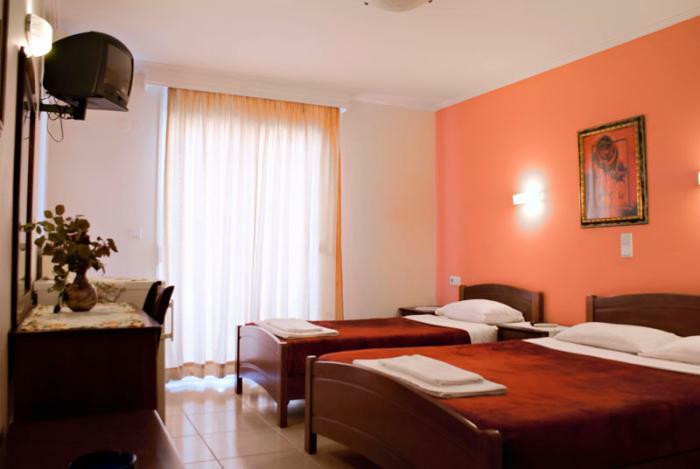 It offers well-equipped rooms with free Wi-Fi and satellite TV. 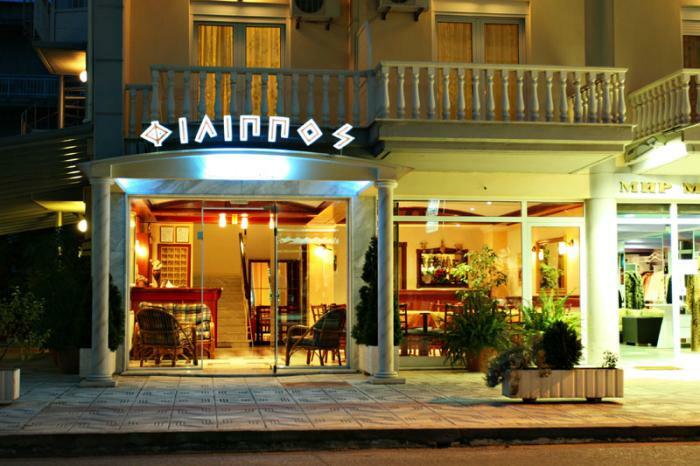 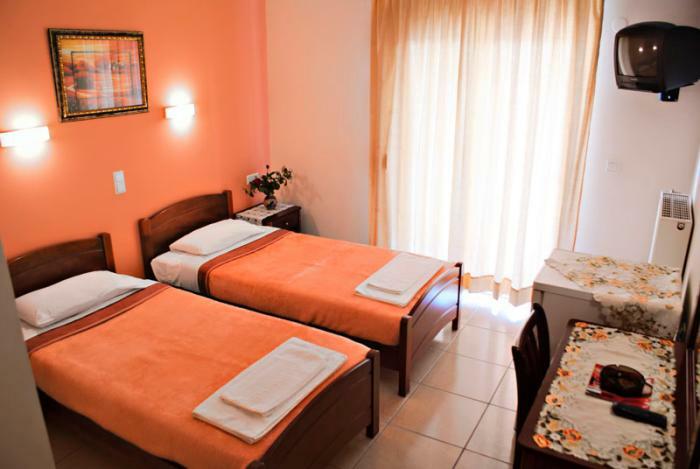 Accommodation at Hotel Philippos is air-conditioned and includes en suite bathroom with hairdryer, a fridge and a balcony. 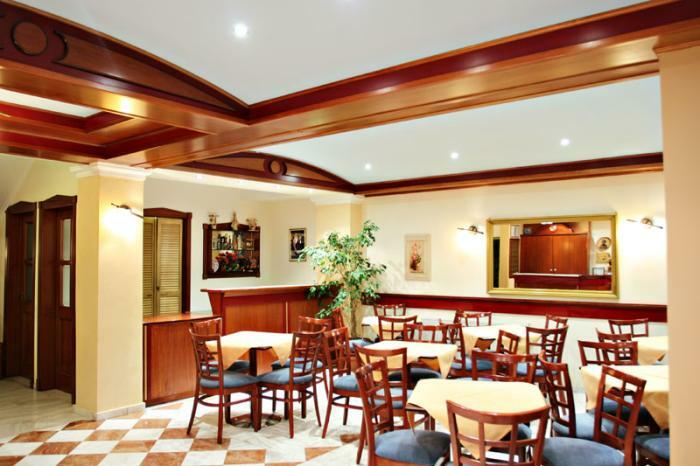 Guests can enjoy a refreshing drink at the hotel bar, as well as watch TV at the TV lounge room. 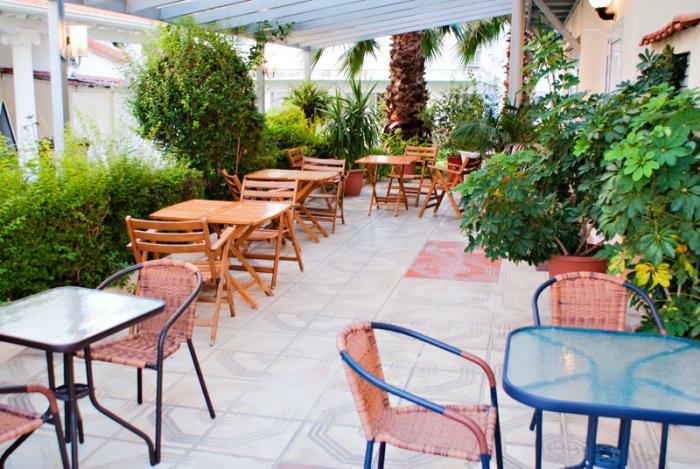 Many café and restaurants can be found nearby. 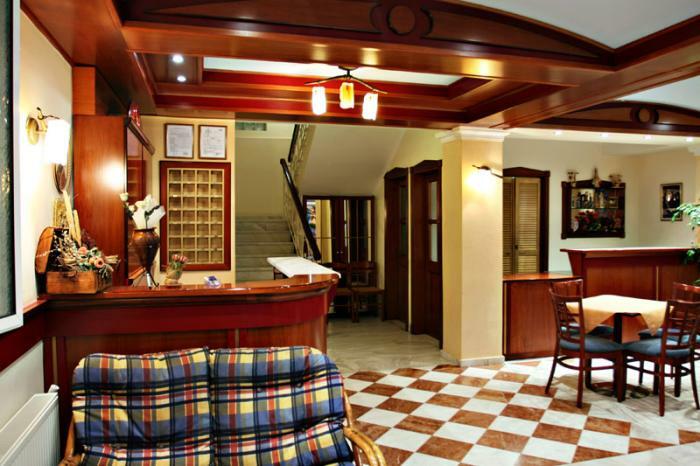 The friendly staff at reception are always available with tourist information.